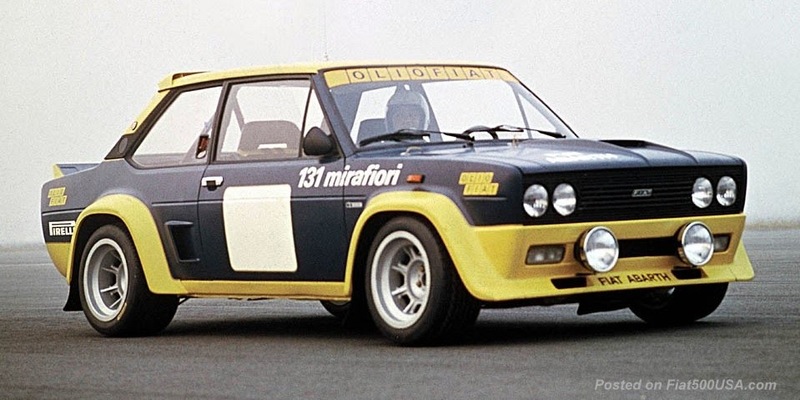 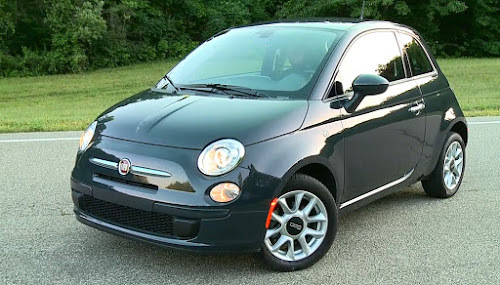 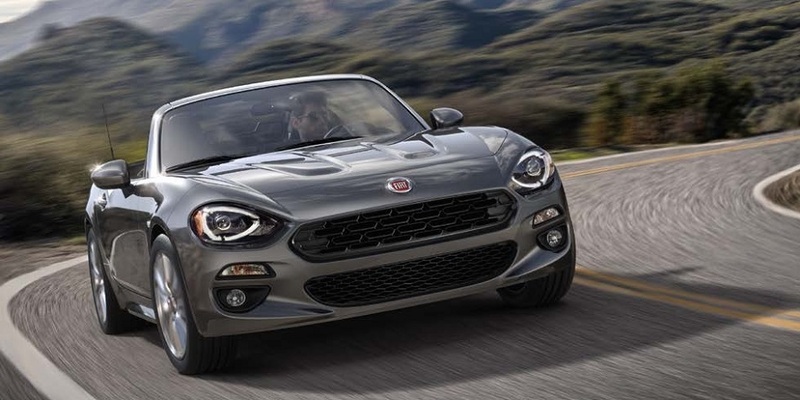 Fiat announced a new model today. 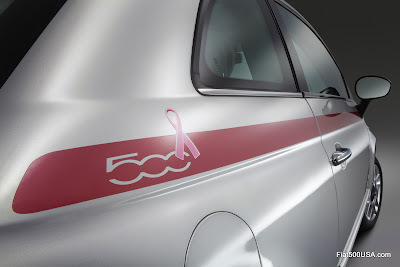 Called the Fiat 500 Pink Ribbon, the car is a collaboration between Fiat and The Breast Cancer Research Foundation (BCRF) to promote awareness of the disease. 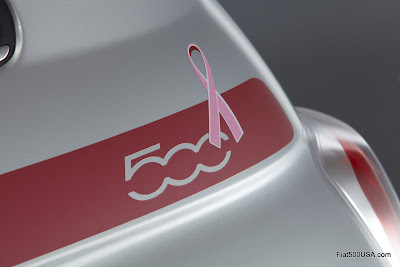 The Pink Ribbon is the universal symbol of breast cancer. 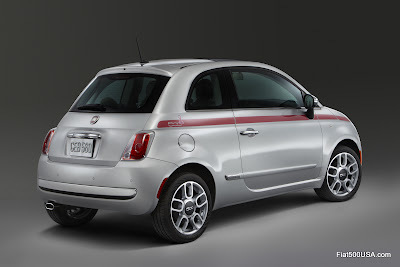 Based on the Fiat 500 Lounge model, the 500 Pink Ribbon is a limited production vehicle of only 250 cars and is available in two colors: Argento (silver) and Bianco. 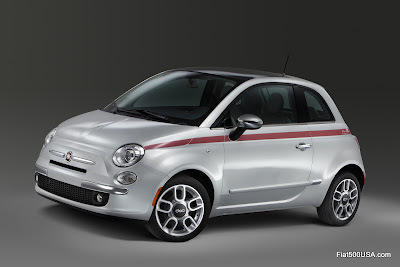 A dark pink bodyside stripe with “500” logo and an accenting “ribbon” in light pink highlight the exterior of this special edition Fiat 500. 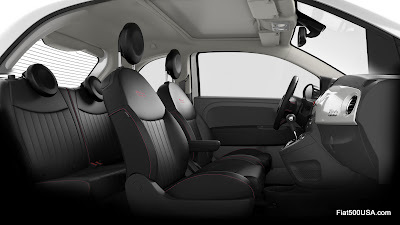 The interior features Nero (black) leather seats with pink accent stitching and pink 500 logos embroidered on the front seatbacks, a hand-stitched, pink accented steering wheel and embroidered floor mats with the signature pink ribbon. 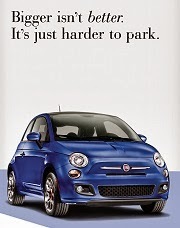 Unique Fiat 500 Pink Ribbon key fobs are also provided. 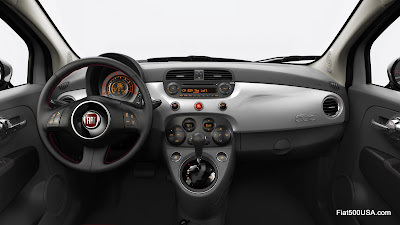 The mission of The Breast Cancer Research Foundation is to achieve prevention and a cure for breast cancer in our lifetime by providing funding for research and increasing public awareness about good breast health. 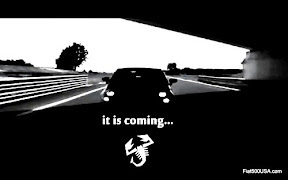 Currently, over 90 cents of every dollar donated to BCRF goes to breast cancer research and awareness programs. 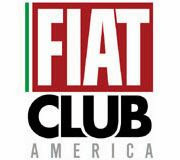 Fiat USA will donate $1,000 to BCRF for every 500 Pink Ribbon sold and has committed a minimum of $50,000 to the organization. 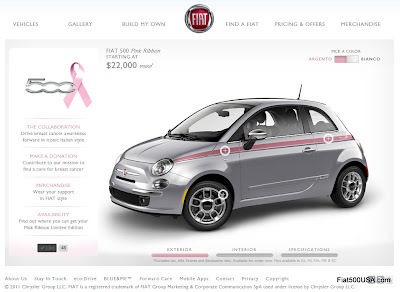 The Fiat 500 Pink Ribbon edition has a suggested retail price of $22,500 (including $500 destination charge) and goes on sale at Fiat Studios in October - National Breast Cancer Awareness Month. 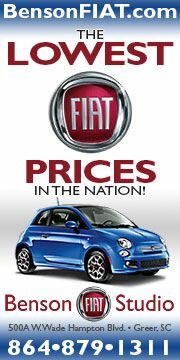 Official Fiat 500 Pink Ribbon page.